We’re Here, Where are you? 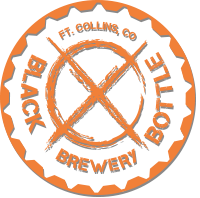 Interested in working at Black Bottle Brewery? Fill out an application and bring it along with your resume to the brewery.